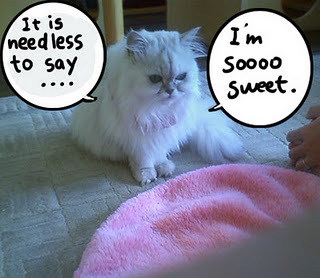 This is Japanese "cats cafe". We can have a pleasant time with so many cute cats,drinking coffee,and feeding them in this cafe. These days,cafes of this type are more and more increasing in Japan.They are very popular. This cafe is located in Nara,near Ikoma station. Thank you very much for your warm comment. Thank you for your encouraging comment,and we do hope you'll visit and enjoy our country! Wow, it seems to be really nice! I've never been to Japan too, but when I will go there I'll surely visit one of these cats cafes:D I don't have a cat by myself(but I have a cute rabbit named Gienek:D) so it would be an amazing experience. 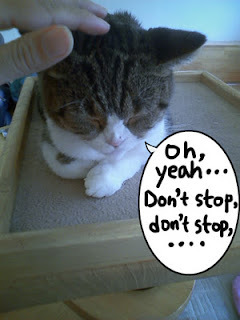 Kumiko, your blog is very interesting! I think I'll visit your blog frequently. I've learned a lot about your fascinating country and I hope that I'll go to Japan soon. I'm sending you best regards from Poland:D! Thank you very much for your warm comment! Yeah,we do hope you'll visit and enjoy our country! I haven't been to Poland,it must be wonderful country...I know Fryderyk Franciszek Chopin,he is popular among Japanese people. 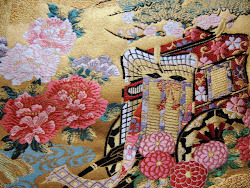 So many good kimono shops go bunkrupt..It is really sad,but it is true. Thank you so much for visiting my blog.I'm really happy if you're interested in Japan and its culture.Please enjoy Japan! May I know the exact location and address? Im going to stay in a hotel near JR Nara station. Thank you. 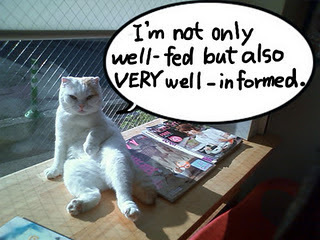 I added Map and explanation (the address,phone number,available time of this cat cafe) to this post today. This cat cafe is located near Kintetsu Ikoma Station (Kintetsu Line). 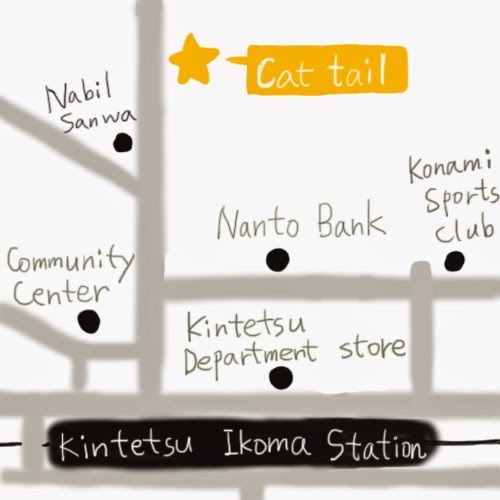 If you arrive Kintetsu Ikoma Station,please show this map to the station man,and find this cafe. 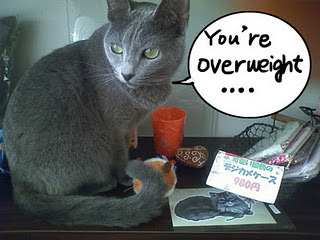 Hope you'll have a wonderful time with lovely cats!